Little Critter is a bit nervous about starting school today. There's a lot to be done before he can even get on the bus—he has to pick out his clothes, find his backpack, pack the perfect lunch, and say good-bye to Mom. Join Little Critter as he gets ready for this exciting day. 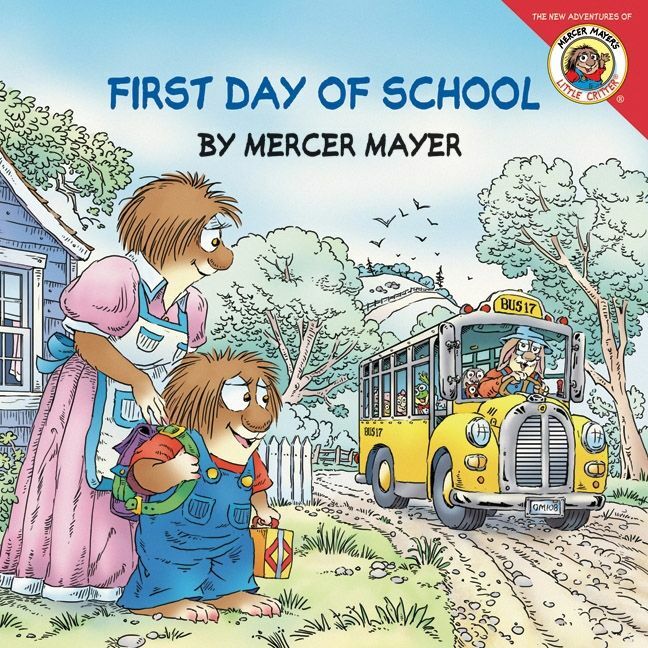 Lift the flaps and find out what surprises are in store for Little Critter on his first day of school!